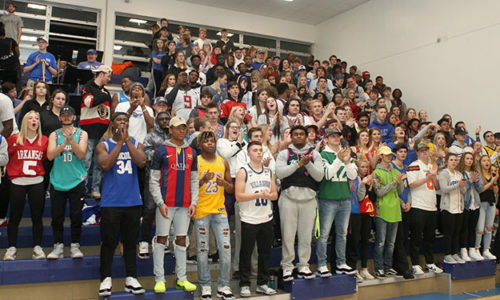 Senior Ellie Hooten was crowned Bryant High School Homecoming Queen on Friday night before the Bryant Hornets’ game against the Cabot Panthers at Bryant Stadium. 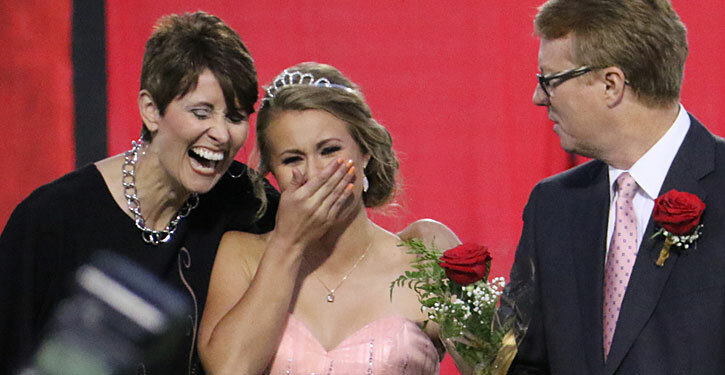 She was escorted by her parents Chris and Andrea Hooten and her brother Max. 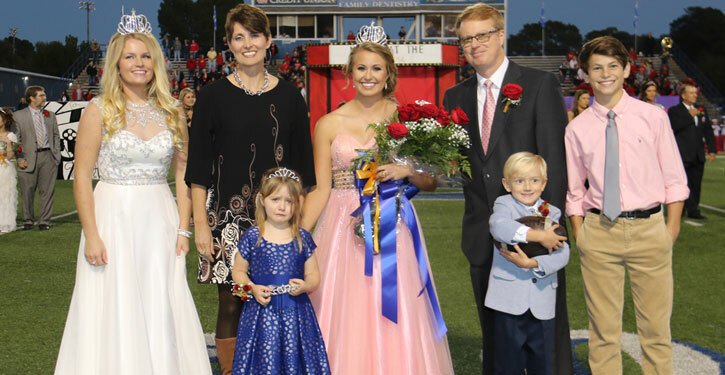 She was crowned by the 2015 Homecoming Queen Blakley Gray.